This D.O.C Vermentino is made from grapes grown in the sunny vineyards in the north west of Sardinia. 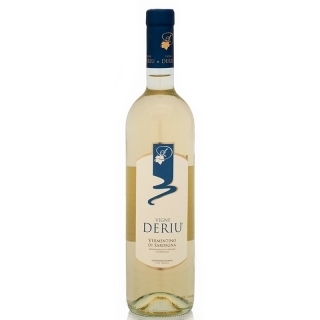 Pale yellow in colour, it has an intense bouquet and a pleasant almond after taste. Enjoy with our young cheeses and our fish specialties. Best served at 12ºC - 13.5% vol.